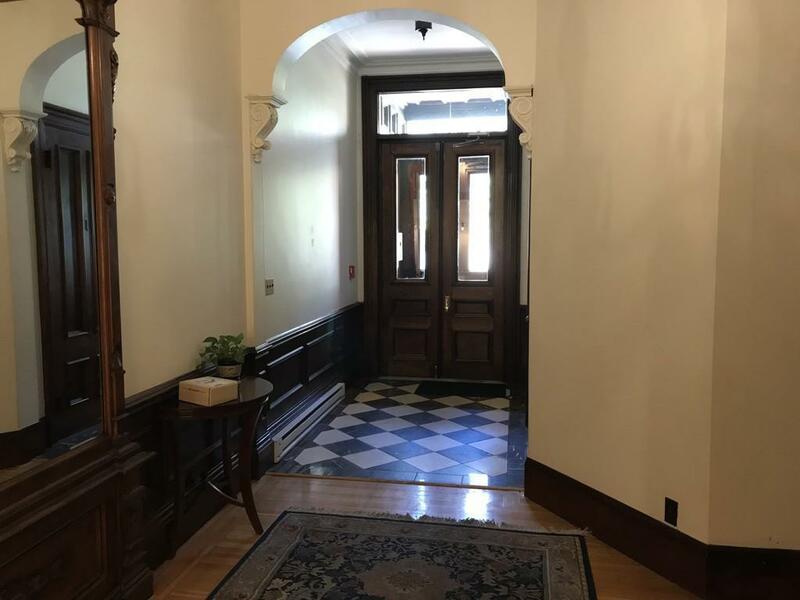 Oversized Back Bay lower level studio with high ceilings, large windows, beautiful detail, woodwork and decorative fireplace. Fully applianced, separate kitchen and large windows. 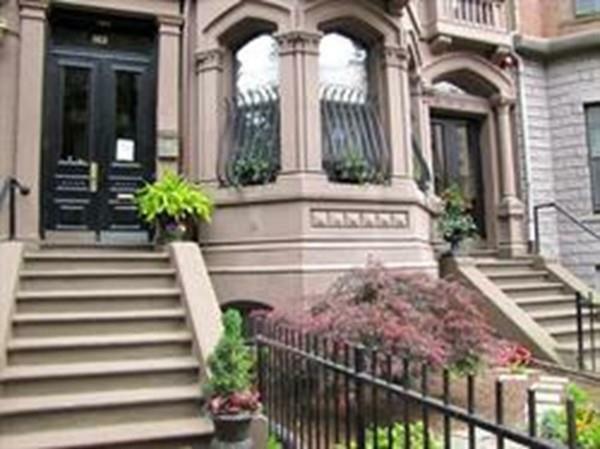 Professionally managed building, steps to Copley Square, transportation, restaurants and all the Back Bay has to offer! 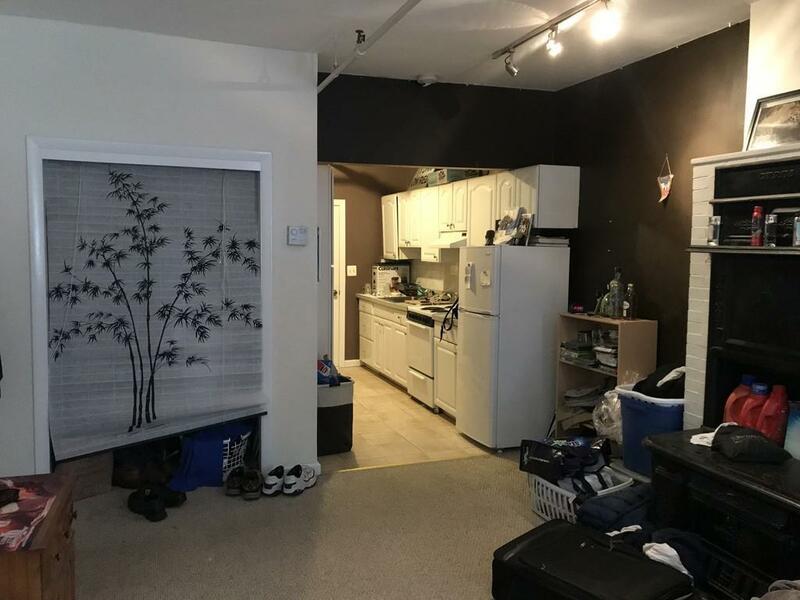 Tenant responsible for one month broker fee. Available 9/1. 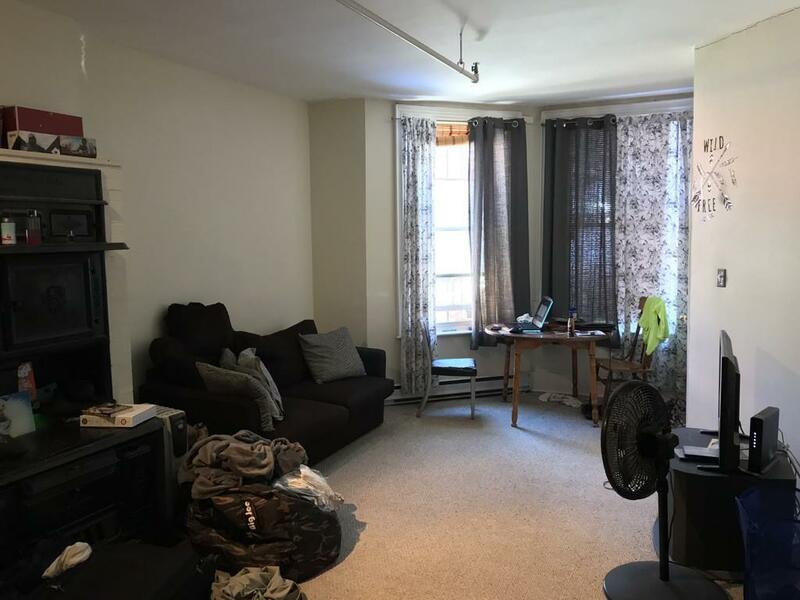 Listing courtesy of Caroline Ligotti of Coldwell Banker Residential Brokerage - Boston - Back Bay. Disclosures Tenant Responsible To Pay One Month Broker Fee. Listing provided courtesy of Caroline Ligotti of Coldwell Banker Residential Brokerage - Boston - Back Bay.